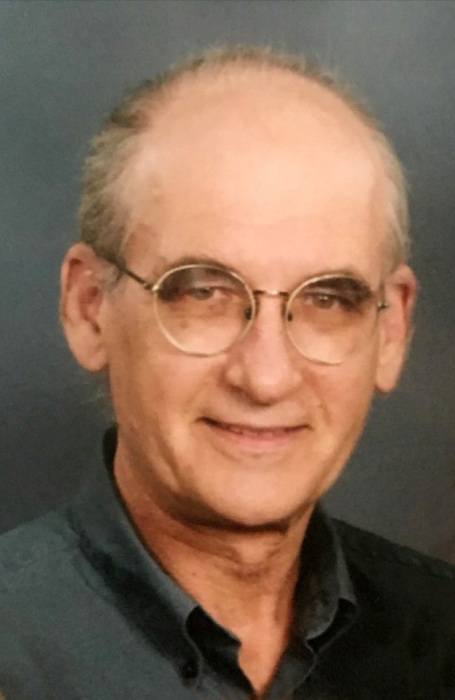 Martin Peter Sikora, 69, of Carmel, passed away April 2, 2018. He was born in North Hammond, IN on May 25, 1948 to Chester and Mary Scztukowski Sikora. He was a graduate of Purdue University Northwest, with an Associate's degree in Nursing. He previously attended Salesian Junior Seminary and St. Joseph's College Calumet Campus. Martin truly loved his job as a Nurse and spent 24 years caring for people. He worked 12 of those years at Methodist Hospital in Indianapolis. Martin’s life revolved around his family and nursing as well as always wanting to further his knowledge in all areas. During free time, he enjoyed playing X-Box, reading numerous books, and loved listening to music. He also loved listening to NPR and always supported WFYI. In addition to his parents, Martin was preceded in death by his younger brother, Sylvester Sikora. He is survived by wife, Sandra Sikora (nee-Pickett); daughters, Keda, Arwen, Kaia, Bernadette, Lily, Rebekah, and Rachel; sons, Melvin, James, and Zach; grandchildren, Alex, Teddy, Murphy, Anderson, Chester, Selena, Feliciana, Elizabeth, Jesse, Jonathan, Paloma, Bradley, and Savannah. Friends and family will gather on Saturday, April 7 from 3-7 pm in the Black Iris Estate, 5801 East 116th Street, Carmel. In lieu of flowers, the family requests donations to the Renal Unit Fund at Methodist Hospital, which helps teach and train current and new nurses. Martin was very passionate about this program.